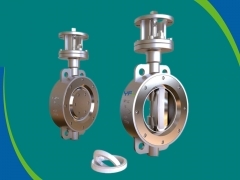 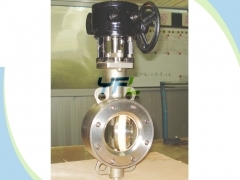 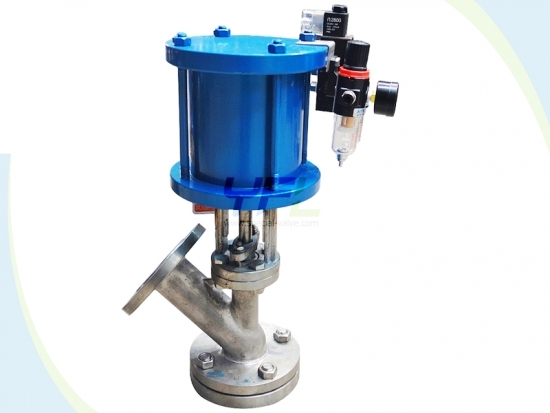 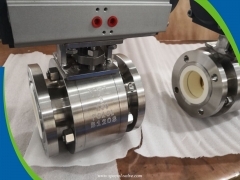 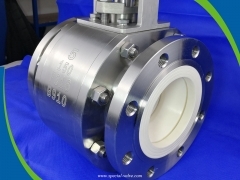 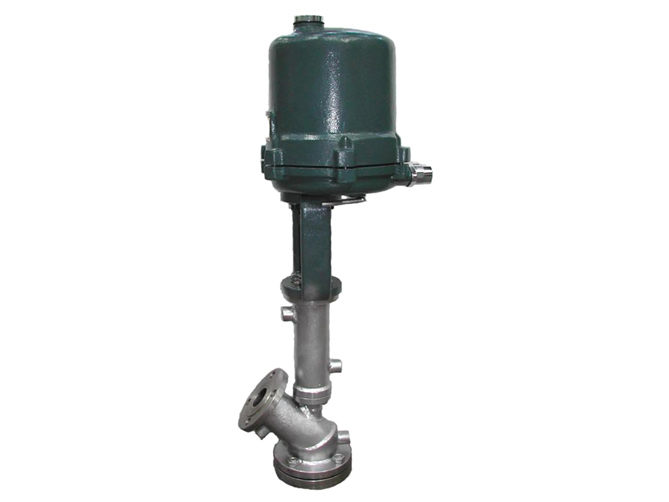 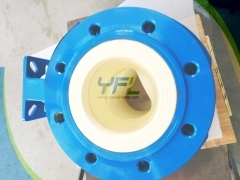 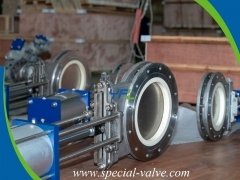 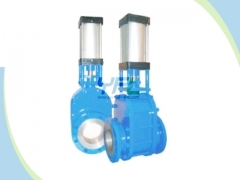 The SV Pneumatic flat bottom Y type dumping valve has body seat between the bottom flanges so that it is easy to replace the seat and maintain the valve. 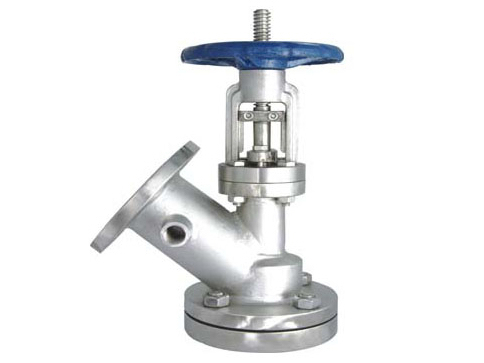 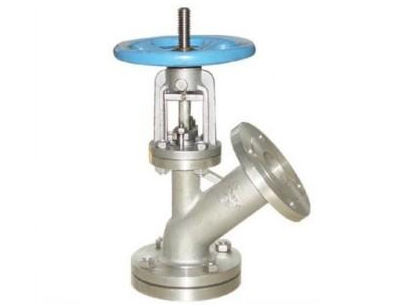 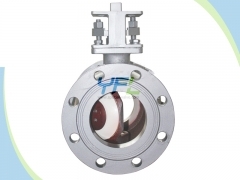 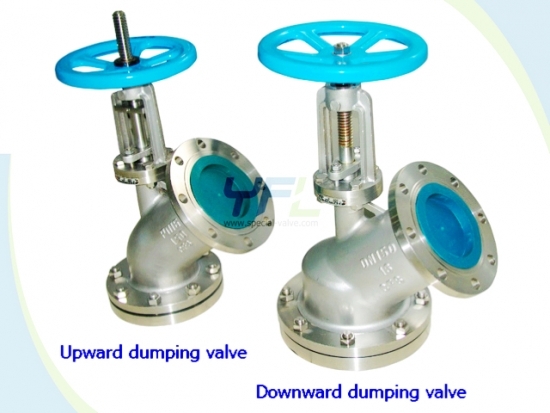 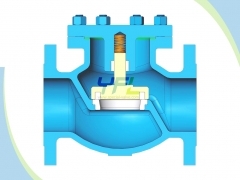 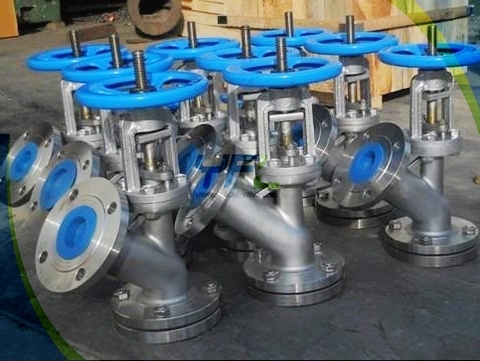 The body flow passage of the flat bottom Y type dumping valve is designed as streamline type with small flow resistance to prevent from depositing and scaling. 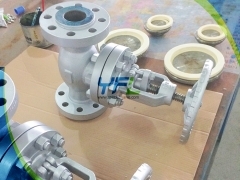 Welded on the slot wall.